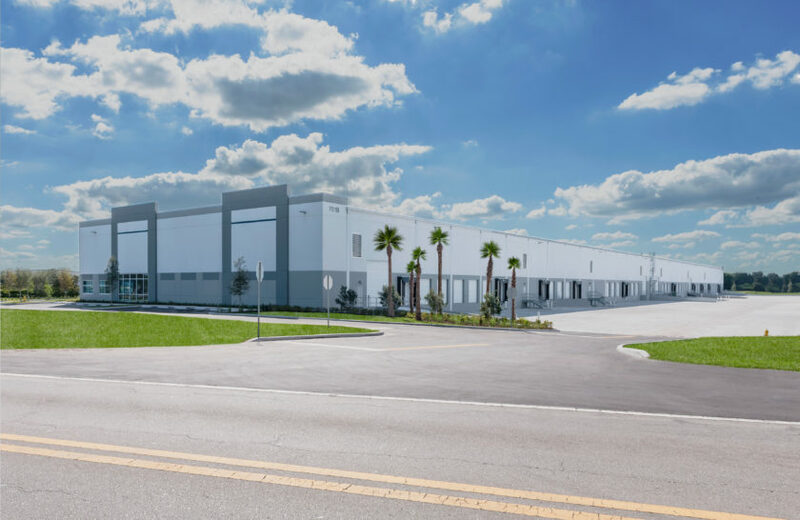 Key Market Distribution Center consists of 2 industrial buildings sitting on approximately 21.10 acres. 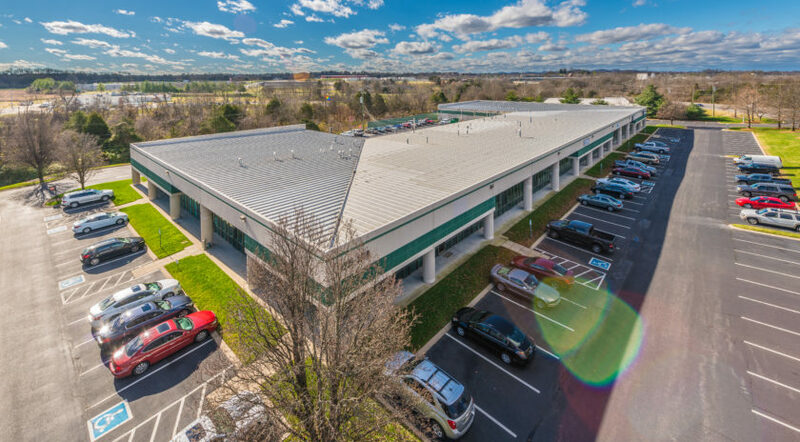 1026 Reeves St. totals 242,958 SF and 1028 Reeves St. totals 202,793 SF. 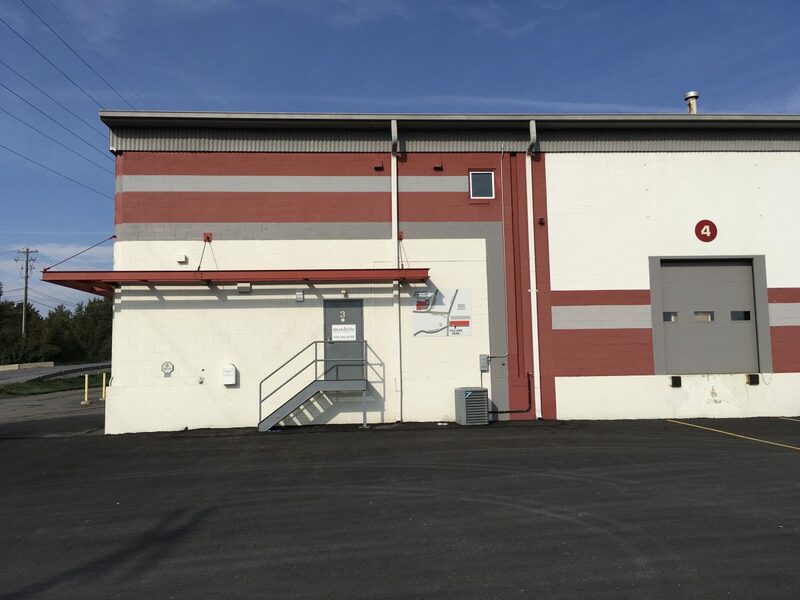 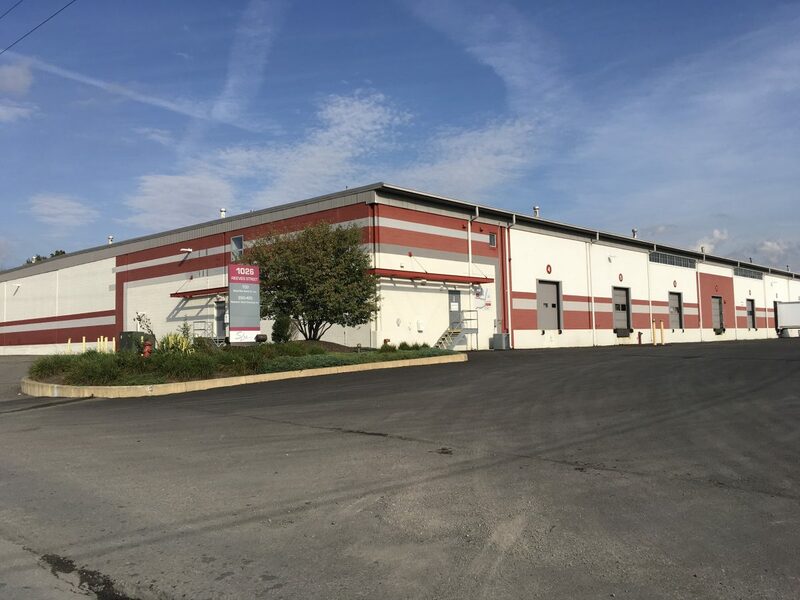 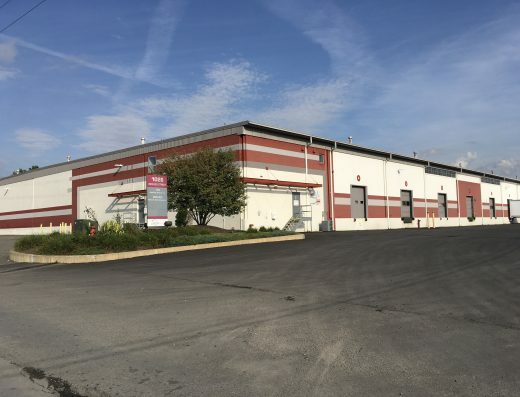 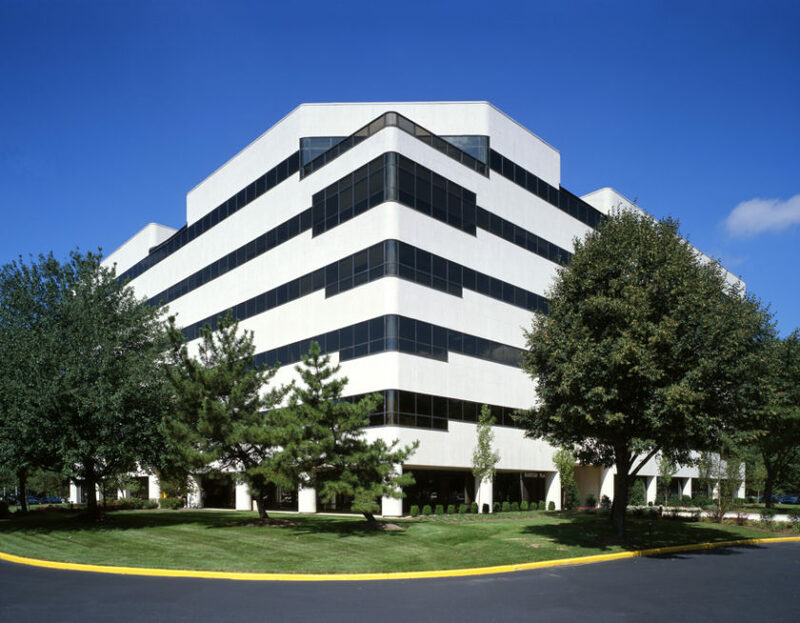 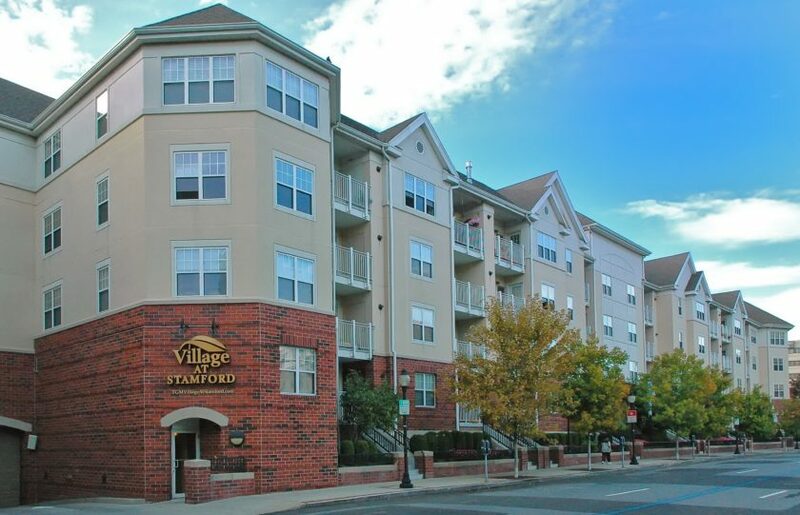 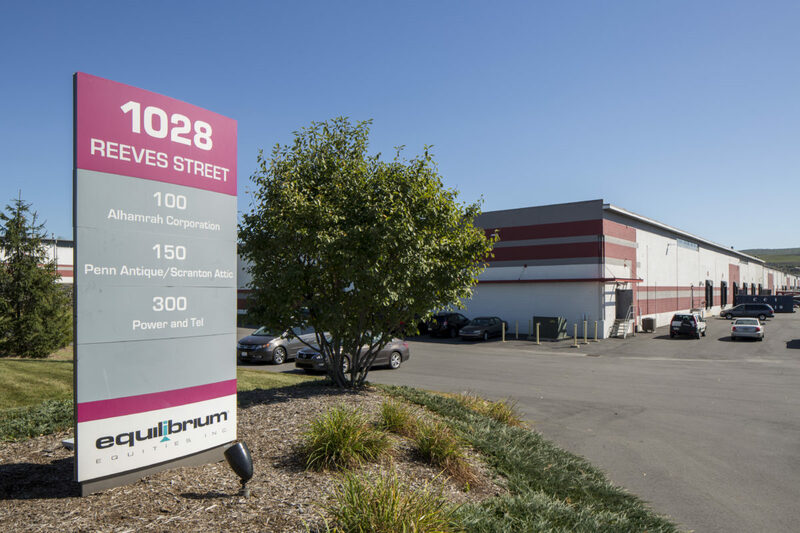 The property is strategically located near several major highways such as Interstate 81, Interstate 80, Interstate 476 and Route 6.